Anterior cruciate ligament (ACL) reconstruction is surgery to reconstruct the torn ligament of the knee with a tissue graft. The procedure is performed under general anesthesia. Your surgeon will make two small incisions around your knee. 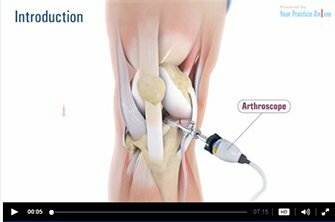 An arthroscope, small video camera, is inserted through one incision to see the inside of the knee joint. Patellar (knee cap) instability results from one or more dislocations or partial dislocations (subluxations). Patella is the small piece of bone in front of the knee that slides up and down the femoral groove (groove in the femur bone) during bending and stretching movements. Meniscus is the C-shaped two pieces of cartilage located between thighbone and shin bone that act as shock absorbers and cushion the joints. Meniscal tear may be developed by people of all ages and is more common in individuals who play contact sports. 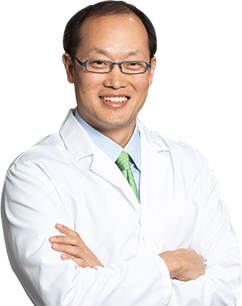 Knee arthroscopy is performed under local, spinal, or general anesthesia. Your anesthesiologist will decide the best method for you depending on your age. Most patients are discharged the same day after knee arthroscopy. Recovery after the surgery depends on the type of repair procedure performed. Recovery from simple procedures.